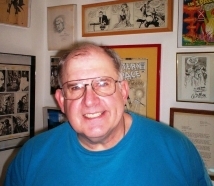 This is a website for Mike W. Barr, writer of comic books and prose fiction. 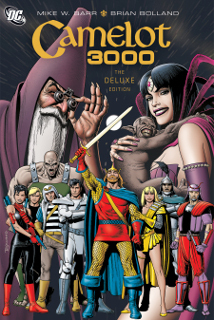 Among his - my (we’ll get this person thing straightened out, promise) creations are such comic book series as THE MAZE AGENCY (nominated for the Eisner and Harvey Awards for Best New Series), CAMELOT 3000, BATMAN AND THE OUTSIDERS and MANTRA. He - okay, I! - have written many other comics series as well. My (Ha! Got it!) 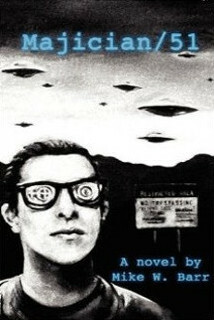 latest accomplishment is a science-fiction novel, MAJICIAN/51, from the Invisible College Press. 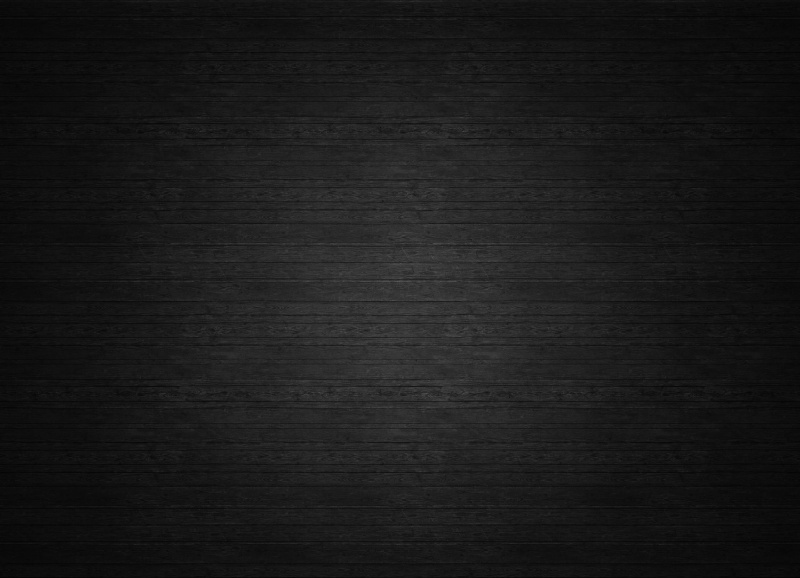 A discrete (but not discreet) section of this website will be devoted to that endeavor soon. Majician/51 is the title of my new novel from the Invisible College Press. It’s the story of Dr. Ross Gardner, a research scientist at the Nellis AFB in Nevada, more popularly known as Area 51, the place that (it’s said) holds the bodies of the aliens that crashed at Roswell, N.M. in 1947. Ross is as happy as a clam in his ideal job, and is likewise deliriously happy in his personal life, which he shares with his gorgeous, devoted wife, Danse. All this changes when Ross finally deciphers the mysterious symbols on one of the artifacts found in the aliens’ craft, a puzzle no one’s been able to solve in over six decades. That’s when things start happening. The Name Ross Gardner comes from three (yes, three) of my favorite people in the world, Frederic Dannay and Manfred B. Lee, who created and wrote the Ellery Queen mysteries as well as the Barnaby Ross series, and Gardner F. Fox, the greatest comic book writer yet, creator of Adam Strange and more characters and concepts than there are words in this website. © 2018 Mike W. Barr - All Rights Reserved.